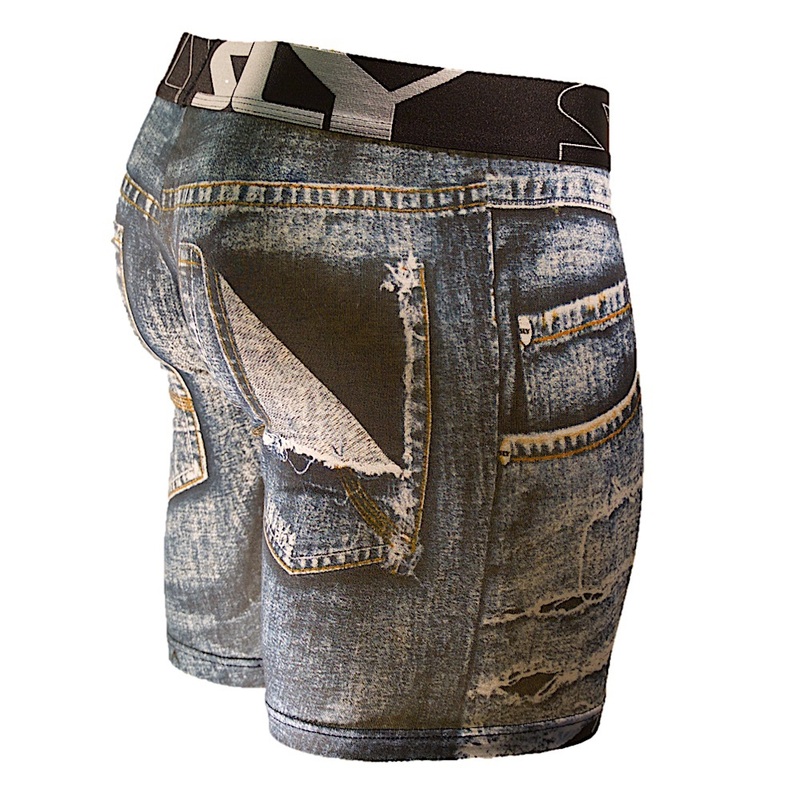 For something a bit different, our underwear recommendation today is a pair of long boxer briefs featuring a denim shorts look print. 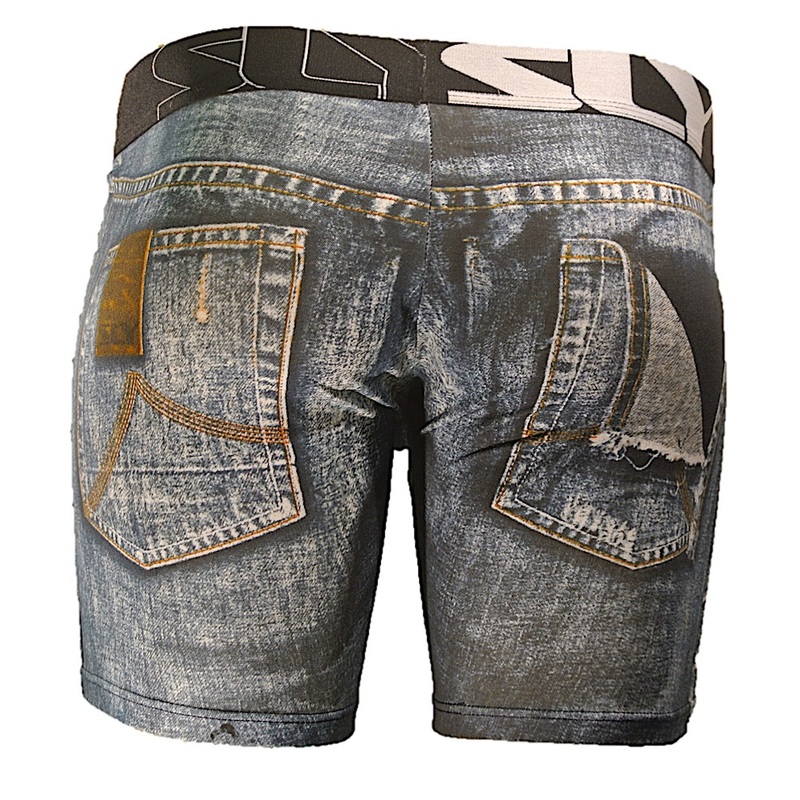 The Torn Denim Boxer Brief by SLY is a certainly a denim-styled classic! The style features a straight cut pouch, long legs and elasticated waistband and is made from a cotton blend fabric.